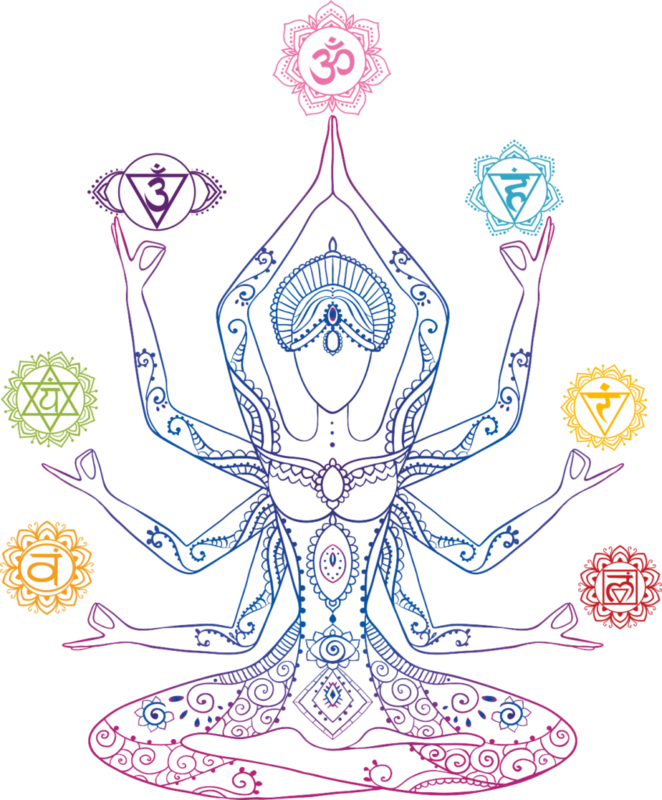 Are you Ready to uplevel your understanding of the Chakra System? Are you tired of reading books & winging it, trying to figure how this whole energy work thing really um…works? Are you ready to clean up your energy leaks & learn a powerful process to heal your energy body? Do you feel you have gifts to give but not sure how to tap in fully to use them? Are you ready to release & let go of the energetic blocks that are keeping you ungrounded & in general feeling lost on the spiritual path? Let’s be Real here, understanding the Chakra System and how to work it is literally “thee” thing that changed my life and in all honesty continues to change my life. When I chose to heal my heart Chakra, I began clearing layer after layer of old wounds that were closing me off to well-being, love, positive relationships and inevitably spiritual awakening. you have a psychological guide map that you can use to improve all areas of your life. The truth you need to see and once you get this, it really can change your life. Energy is the root cause of everything within our lives. Wherever we are struggling at in our lives, be it our relationships, our money, our spiritual beliefs, our self-esteem, our addictions… is due to this one concept we either aren’t aware of or don’t think about it because we can’t see it. Down at the microscopic level. Which means everything has a frequency. Everything has an ‘energetic cause’ – what we are truly seeking is not the cause of illness/distress, but the ‘energy behind it’ this can be linked to the chakras. WHAT THE HECK ARE THE CHAKRAS? 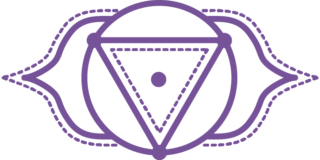 The chakra system is more like a psychological guidance system that connects to various areas of our life.  This connects back to energy and how vibration is influencing our reality. I originally learned about the chakras while I was in college studying for my psychology major. while these tools can help us amplify healing. They are barely scratching the surface of what we can do with them! I see the chakras as a psychological guidebook. they are practical tools to apply to our lives. this is where the energy is stored throughout your endocrine system. This is connected to your Nervous system. The energy is stored in the body. Each center correlates to your growth patterns & even resistant triggers. Your emotional triggers are stored in the energetic centers of the body. A 40-60 min. Video lesson on each of the 7 chakras that breaks down the Energetic & practical side of each chakra. Have Daily Practical Tools & Exercises to use in your daily life for each Chakra Center! We Uncover our Foundational Roots. The Root Chakra is the first to develop and we deals with how we feel we belong in the world. If we feel ungrounded or disconnected from family, we often have Root work to do. 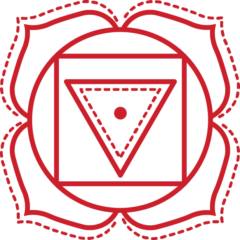 We will go into the process of how the root chakra develops energetically and how it is used in a practical way, meaning how we use the Root Chakra in our everyday life. We Explore our Emotional Body. The Sacral Chakra deals with our emotional body and our ability to receive in life. If we’re a people pleaser or have trouble expressing ourselves, it will always show up in the sacral chakra. 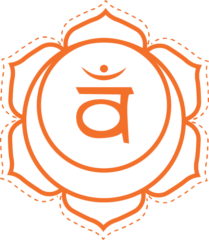 We will go into the process of how the sacral chakra develops energetically and how it is used in a practical way, meaning how we use the Sacral Chakra in our everyday life. We Explore Personal Power. The Solar Plexus Chakra deals with Ego Identity, Will Power and Personal Identity. If we’re a control freak or have lack of motivation, it will always show up in the solar plexus chakra. 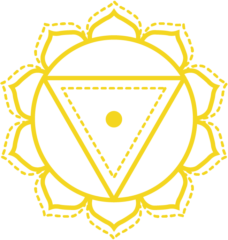 We will go into the process of how the solar plexus chakra develops energetically and how it is used in a practical way, meaning how we use the Solar plexus Chakra in our everyday life. We Reconnect with Self-Acceptance & Connection. The Heart Chakra deals with our ability to give & receive love in our life and most importantly our self-worth. If we have trust issues, guard our heart or have issues in our relationships, you guessed it, we got heart issues to uncover. 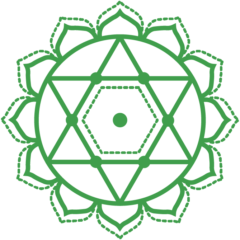 We will go into the process of how the heart chakra develops energetically and how it is used in a practical way, meaning how we use the Heart Chakra in our everyday life.  This is a self-study course, You have immediate access to all lessons. All lessons have been pre-recorded for you and are on average 40-60 minutes in length. You will gain access to the PRIVATE FB group- upon your enrollment. 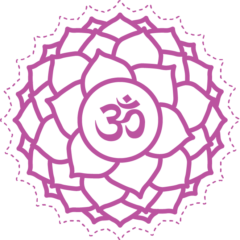 You will Receive 7 Chakra Lessons & 7 Energy Clearing Audios along with the soul work that accompanies each chakra. 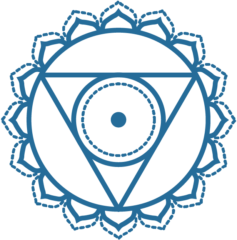 Tap into your gifts & uplevel your understanding of the Chakra System by utilizing the mind-body connection! What If I’m a newbie or beginner to all of this, can I still take this information and apply it to my life, Or will it just overwhelm me? One of my specialties is breaking down ‘woo woo’ concepts and making them easy to understand. I teach in a very grounded way, I understand the practical and spiritual approach deeply. I teach each lesson through practical tools, my approach is very hands-on. These are tools that you can start applying to your daily life immediately! What if I don’t have time to start the course now? You have exclusive access to my membership site, where you will sign up & receive all the lessons with the soul work. The course is self-paced, so you can start when you ready and listen to your intuition throughout the process if you need to go slower. Plus you own lifetime access so you’re always welcome to go through the course as many times as you need for a refresher! My Intention for you is to have Divine loving Support, guidance, and have a Hands-on Approach to start applying what you’ve learned throughout our journey together. Along with the practical tools & processes to start creating an amazing healthy life by mastering your energy body! If you’re ready for change, you’re willing to show up for the process, and apply the soul work, you will inevitably see a shift. In my personal experience, when you begin changing your energy, you inevitably begin changing your life. If you’re ready for that & willing to do the soul work, then let’s get started!